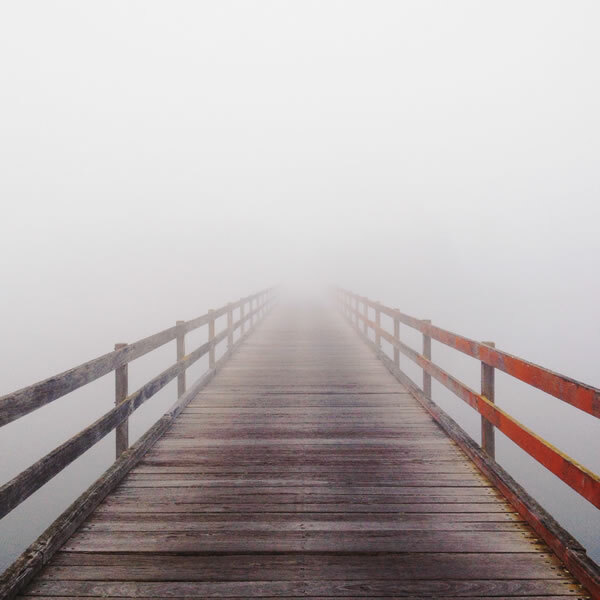 The winner of Round 3 is Ezy with ‘Foggy commute to work via the Lake’ with 46% of the vote. This is the second win in a row for Ezy – congratulations. We’ll be sending out a double pass to Palace Electric. A bit like The Bridge Of No Return on the North Korean border. And the winner of the Canberra Signature dish survey is … Brodburger!